Filmark put an inspired Thai-actioner on display. Filmark running alongside a Thai actioner again. No ninjas. Kung-fu in Thailand and a Smith saves the day. 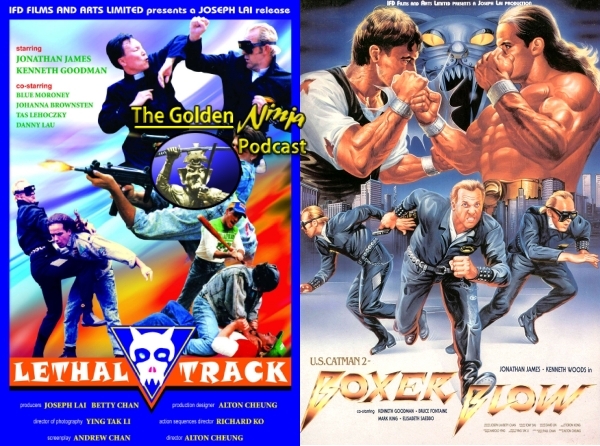 The Golden Ninja Podcast 4: U.S. Catman: Lethal Track & U.S. Catman 2: Boxer Blow now up at podcastonfire.com. 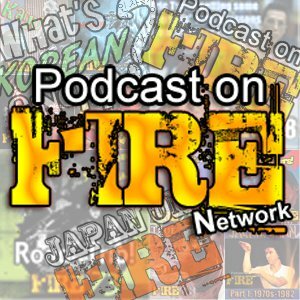 Me and Ed Glaser (NINJA THE MISSION FORCE) return to discuss the superhero-section of IFD’s catalogue. 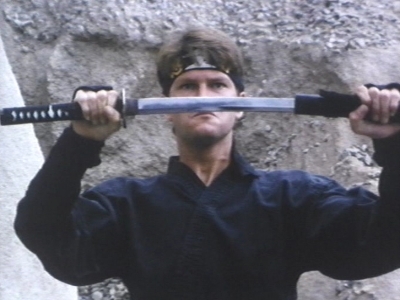 From a time when no ninjas and no Godfrey Ho… ruled. Click link or image below to access the show! It’s a matter of honor. It’s a matter of life and death. His body destroyed by drugs. He must struggle fiercly to reach the top. When the blood stops flowing, one man stands alone. Click image or link below to access the show! Richard Harrison going out on a high note at IFD.